Looking for a Marketo Alternative? Try Aritic PinPoint. Aritic PinPoint and Marketo are very similar when it comes to features. What sets them apart is the design- Aritic PinPoint has an enriched User Interface and works smoothly. The ease in using Aritic PinPoint makes it superior to other popular names like Marketo. Why is Aritic PinPoint a perfect Marketo Alternative? Marketo users have always complained about the complicated features which often confuses or baffles them, unlike Aritic PinPoint’s. 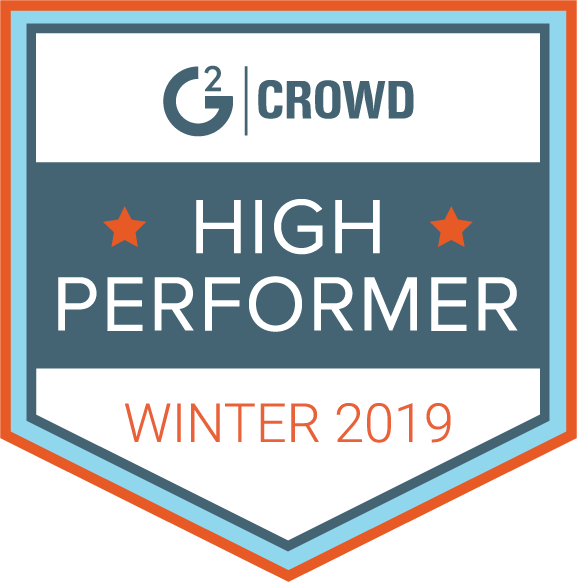 Going by the reviews posted on popular software review platform, G2Crowd, Marketo complicates its features so that they can bring their support and training services into the focus. We tried to draw a detailed comparison, Aritic PinPoint vs. Marketo, to highlight the major reasons why you should migrate to Aritic PinPoint asap. Aritic PinPoint continues to host advanced features like automatic email resending for retargeting, multiple email delivery servers for higher inbox placement, bidirectional CRM integration, and more. This puts Aritic PinPoint as a potential Marketo alternative. The use of multiple email delivery servers is exclusive to Aritic PinPoint, which positions Aritic PinPoint not just as an alternative to Marketo but also as a strong Hubspot alternative, Pardot alternative, Eloqua alternative, and all other major tools in the market. Talking about visual enrichments, Aritic PinPoint already has a visually enriched reporting system. ? Adobe recently acquired Marketo. The good part of this deal is that Marketo will have a revamped product visionary outlook with Adobe, which is a creative hub. However, Marketo provides many services for campaign management and orchestration that Adobe might want to replace. However, the pricing plans of Marketo is still not transparent (Like earlier). What they refer to as “bundles” throughout their pricing page, keeps the pricing plans almost hidden unless one contacts their sales or support team. Previously, it was priced at $895/month for their ‘Basic’ plan. However, following the recent acquisition by Adobe, the price will only go up. While features remain same, this acquisition will hurt Marketo users. Despite the spike in prices, Marketo will continue to have the same business proposition. If the features are looked at after acquisition, they remain the same. So, users who were on Marketo only for automation and CRM purposes will now have to rethink because they will be paying double the prices for they already have. 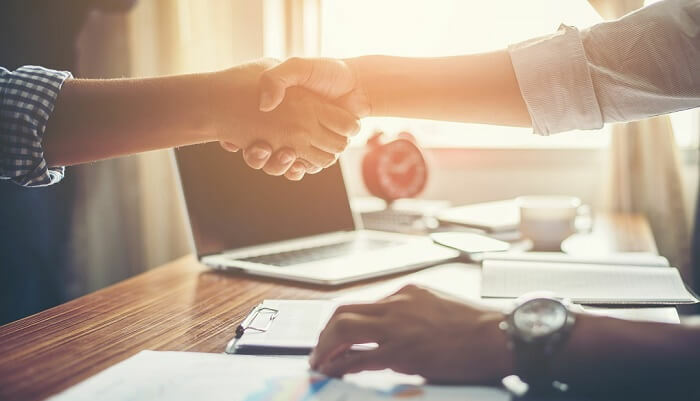 The acquisition of Marketo maybe a great deal for Adobe to foray into the B2B domain, but if analysts are to be believed, a good chunk of customers will migrate to other marketing automation tools. Aritic PinPoint has limitless possibilities with an enriched feature set. Explore and experience the best of marketing automation from a single dashboard. Build a relationship with your customers or clients and unlock new avenues of growing your business. 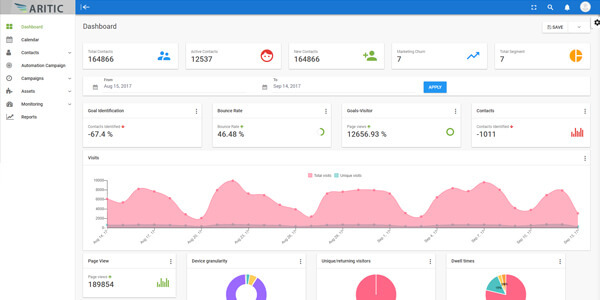 Explore unique features like multiple email delivery servers, proper configuration with Google Apps API Mail, send automated emails to leads who have not opened emails, schedule in-app messaging, and do social profiling of leads. Explore the best of Aritic PinPoint with the free trial, see workflows live in action, and build personalized automation campaigns in less than a few minutes. Get the best of social media integration and account-based marketing in Aritic Pinpoint.